We are thrilled to announce that Fair Isle Ford is partnering with West Royalty School to conduct a Ford Drive One 4 Ur School fundraising event. Our event will take place on Wednesday, June 17th between 10 am and 7 pm. It is an excellent chance for our school to raise funds. Here's how it works... For every valid test-drive completed, Ford Motor Company of Canada will donate $20 - up to $6,000 total! Sounds easy right BUT we need your help! 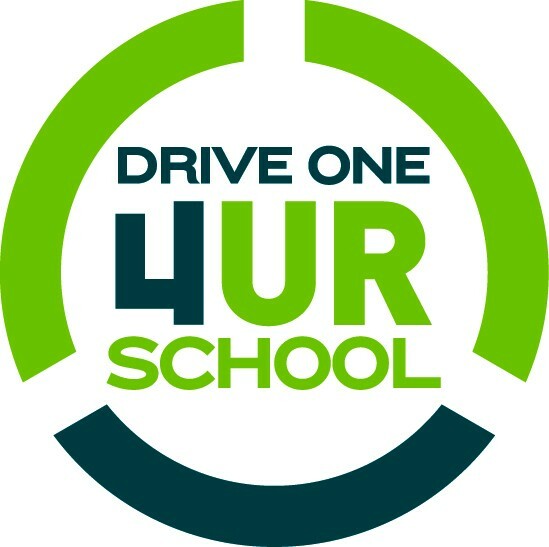 Participants can come to the school anytime between 10 am and 7 pm to test drive a Ford and complete the survey - this should take approximately 20 minutes to complete. Registration can be done in advance - watch for a link to be circulated closer to the event. This will help greatly so that we get as many people as possible signed up in advance of the event. We also need volunteers to act as co-pilots (one for each of the 12 test vehicles) throughout the day, and people to work the registration and survey desks here at the school. If you are ready, willing and able to volunteer a block of time (anywhere from 1-2 hours or more) during the day, please let us know at westroyaltyhs@gmail.com. Please include details on what you would like to help out with (co-pilot or registration/survey table) and specific times when you are available. THANK YOU in advance for your support of this event. We look forward to seeing you all out to support the students at West Royalty School. WE NEED YOU on Wednesday, June 17th! !